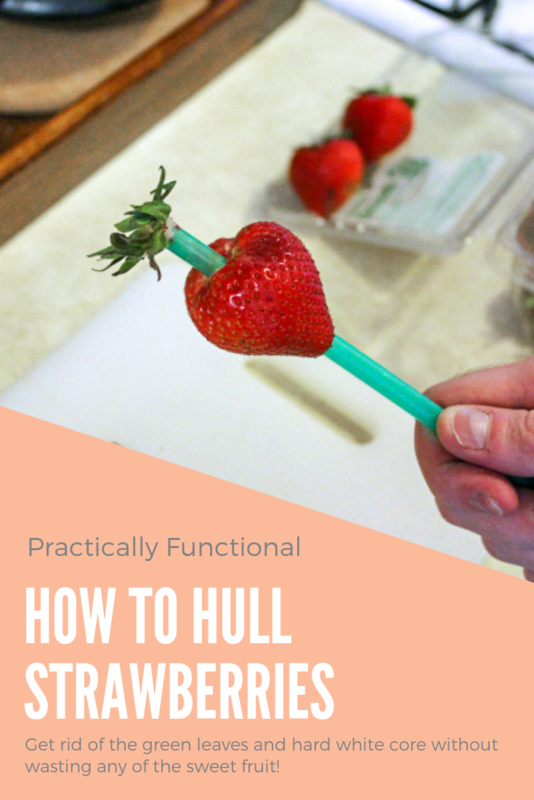 Learn how to hull strawberries quickly and easily to get rid of the green leaves, stem, and hard white core without wasting any of the juicy red fruit! When adding strawberries to a dish, you’ll need to remove the green leaves and stem first. I used to do this by just slicing the entire top of the berry off, but it wastes a lot of the delicious fruit when you do it that way. 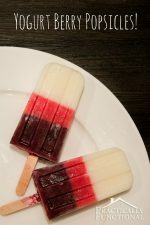 Turns out there is a super simple way to hull strawberries that only removes the green leafy parts and hard white core. And you don’t even need to use a knife, so you can get the kids involved in cooking without worrying about safety. 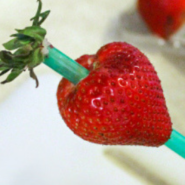 Here’s how to hull a strawberry the easiest and safest way: use a straw! Turn your strawberry over so the green leafy part faces down, put your straw over the pointy end of the berry, and push straight down until you push the straw all the way through the strawberry. Pull the strawberry off the straw and you have a perfectly hulled strawberry! 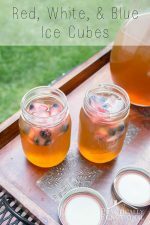 The hard white core and leafy bits stay stuck in the straw, and you have a berry with just the edible, delicious parts that you can just eat fresh, or use in a recipe. 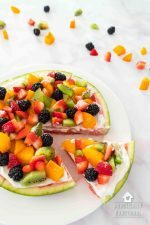 It’s so quick and easy to hull strawberries this way; I can get through enough for the berry version of my summer peach trifle in just a few minutes! 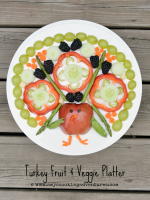 Plus it’s great for having the kids help in the kitchen because you don’t need to worry about using sharp knives. The tallest Starbucks straws work GREAT for this! They are pretty stiff and have a big enough diameter to get the whole core out in one shot. The shorter size that they give you with a grande or tall drink is a smaller diameter, so if you have smaller strawberries you can try that one instead. 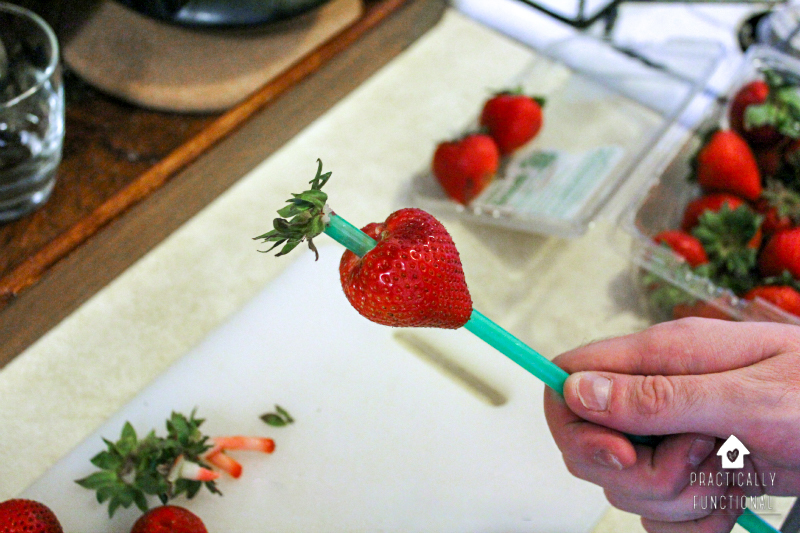 If your straw gets filled up with strawberry cores, just grab a skewer and poke the cores out over the garbage. Or if the leafy bit is still attached, you can just grab the leaves and pull the core right out of the straw. If you’re worried about your aim, just pull the leafy bit off of the strawberry and start the straw at the top end so you can make sure to get the entire white core part off of the top. Want to share this article with your friends? Just click any of the share buttons at the top of the screen to share with Facebook, Pinterest, Twitter, etc.! Brilliant! 🙂 I use the same method for seeding cherries! What a great idea! I used to have a little huller tool that was kind of like tweezers but I lost it and have not been able to find another one so I’ve been using a knife like you. This is a much safer solution and you get to eat more of the berry! Wow! Great idea, that is so smart. Thanks for sharing this week at The Gathering Spot. Have a great week! This is great! Definitely using this idea next time I make jam. 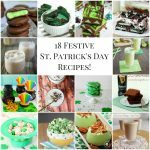 Thanks so much for posting on the Terrific Tuesdays link party! Yeah I don’t own any straws either…both times I’ve used this trick I had to stop by Starbucks first. But hey, I’m not complaining! 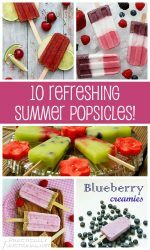 Newest Bloglovin follower from the blog hop! Pop over for a peek at http://www.pricklybanana.com🙂 I look forward to your future posts. Lol…I showed this to my 5 year old daughter a few weeks ago and she will now just pull out strawberries to do this. She thinks it is such a super fun game. It is a great idea though! Wow – very interesting. I would like to try this the next time I buy strawberries. Is it just as quick? Thanks for sharing this awesome idea at Romance on a dime! Pinning and tweeting this. This method is way faster for me because I’m always a little slow/careful when I’m using a knife. If your berries are ripe this takes a split second per berry; the straw pierces the berry really easily and from there you just have to push it all the way through. Super simple and quick! I use a little tomato corer thingy. It’s like a small scoop with a serrated edge. We had them at a restaurant where I worked as a teen and I found one a couple of years ago at a kitchen store. It works great to hull strawberries. Brilliant! So simple and easy. Thanks for the tip! GENIUS!!! I have to show this to my girls! Now they can take the stem off themselves! This is an awesome idea! My son loves straw berries and this is great because he won’t go neat the top of one because of the stem. Thanks for sharing this. Love your tip! Thanks for linking it up to mommy solutions! I’m featuring you today at 9:30 am on my Facebook wall!! woot! So clever!!!!!!! I must remember this!! Genius! What a great tip. I will definitely be letting my kiddos hull their own strawberries from now on! Thanks for sharing at While He Was Napping. Enjoy your weekend! Haha! Glad I could help! So clever! Just shared on our FB page! What a great tip! I’ve never heard of it. I’ll have to try it very soon. I am your newest follower. I hope you’ll stop by Posed Perfection for a visit and maybe even a follow back. Have a great weekend! Oh, that’s brilliant! Alright, I’m totally doing that from now on! What a great quick tip. I had never thought about this! Thanks so very much for sharing on Show & Tell at SNAP!